Just as described, even though I ordered the wrong size, my first time dealing with ideal envelopes, extremely helpful, professional and sorted out MY mistake in 48 hours. Refreshing positive customer service, lovely team of people. As a new supplier you ticked all the boxes and we will be ordering more from you next time. Very competitive pricing, and I did my homework, easy to use slick website. Thank you. Lovely envelope, a little show through but as to be expected with this paper weight. 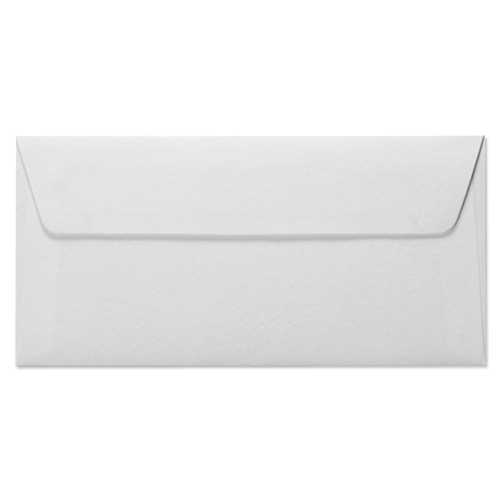 The hammered effect makes the envelope feel thicker and good quality.